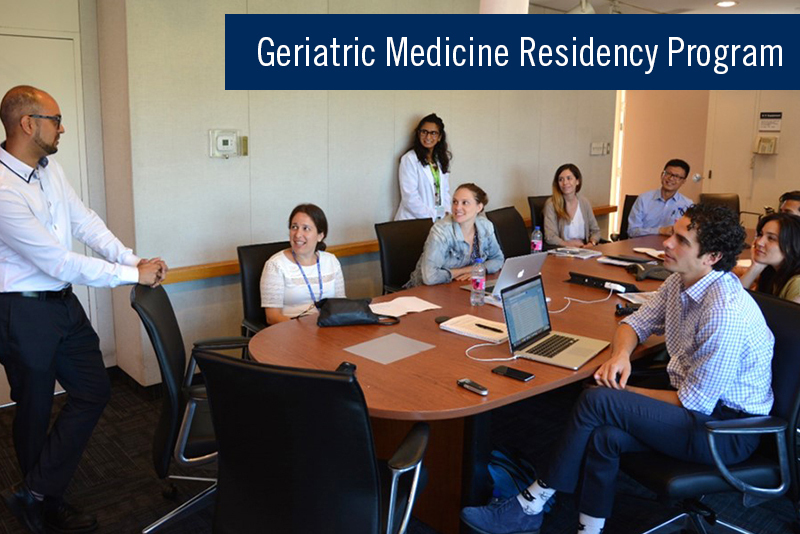 The Division of Geriatric Medicine at the University of Toronto is the largest geriatrics training program in Canada.The division is focused on excellent patient care and draws from the expertise in education and clinical epidemiology of its 48 faculty members across a network of community and university affiliated hospitals and private practices. Faculty researchers also hold prestigious international grants to support investigations to optimize drug prescribing in the elderly, older women’s health, geriatric oncology, program development and evaluation as well as the quality of life in the chronically ill or frail elderly. Our division focus on clinical epidemiology and health services research. Areas of interest including geriatric oncology, quality of life and driving issues in persons with mild cognitive impairment and dementia. The Department of Medicine offers more than 100 fellowships across our affiliated hospital sites. We celebrate our faculty members' contributions to teaching and compassionate patient-care in the field of geriatric medicine.